Vauxhall Insignia 1.6 Turbo D ecoTec Elite Nav 5dr 2019 Review | What Car? What Car? will save you at least £2,059, but our approved dealers could save you even more. 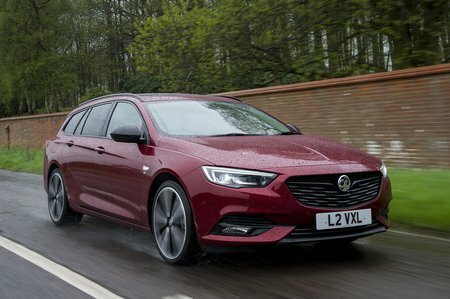 We had worried that this little diesel might struggle in the Insignia Sports Tourer, but it’s actually a flexible thing that is just about quick enough. It’s the cheapest to run but may struggle if you regularly have a full car.